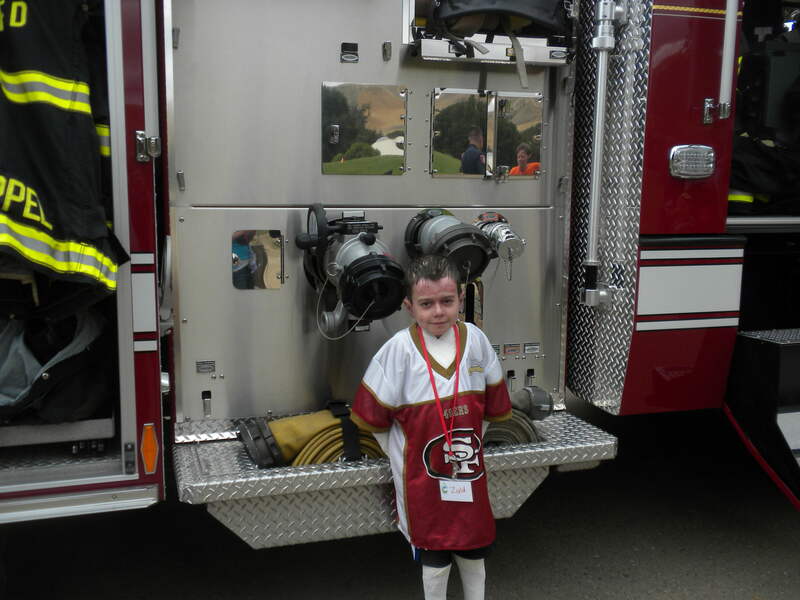 FEF supported and attended Camp Wonder in Livermore, Ca. 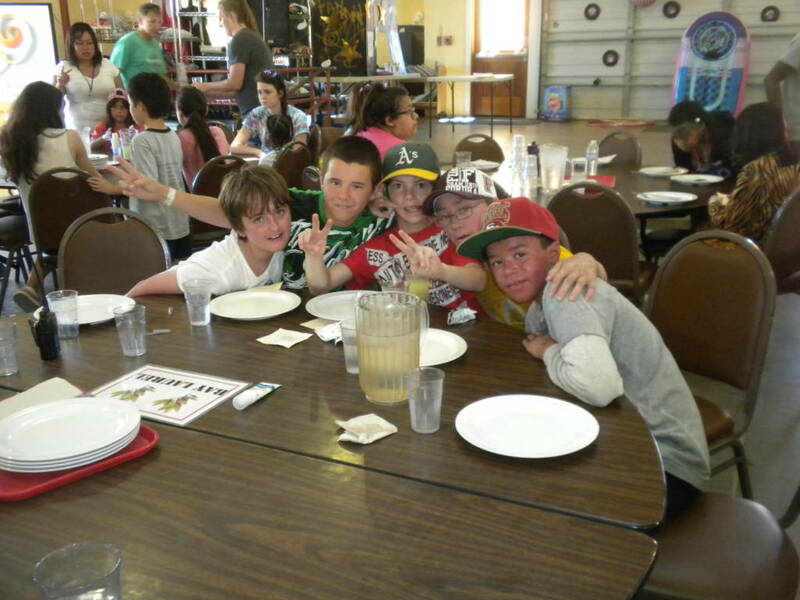 again this year where children with a deadly form of skin disease are able to have a week of fun with their peers. The week of nightly events that we again sponsored went very well, and the children enjoyed themselves dancing, singing and playing games. 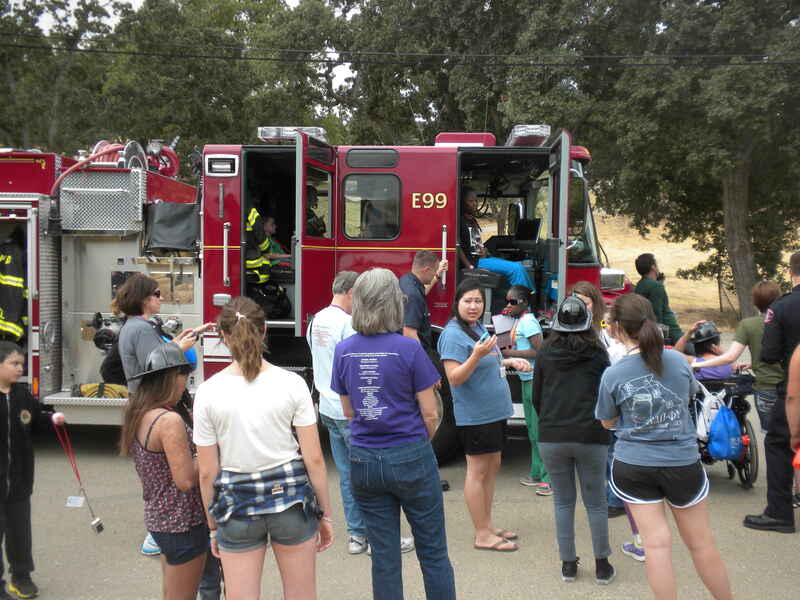 A special thank you to the Livermore Fire Department Station 9 and their beautiful fire truck which made a rare appearance for the kids to see some of their equipment. They assured us they will attend again next year. 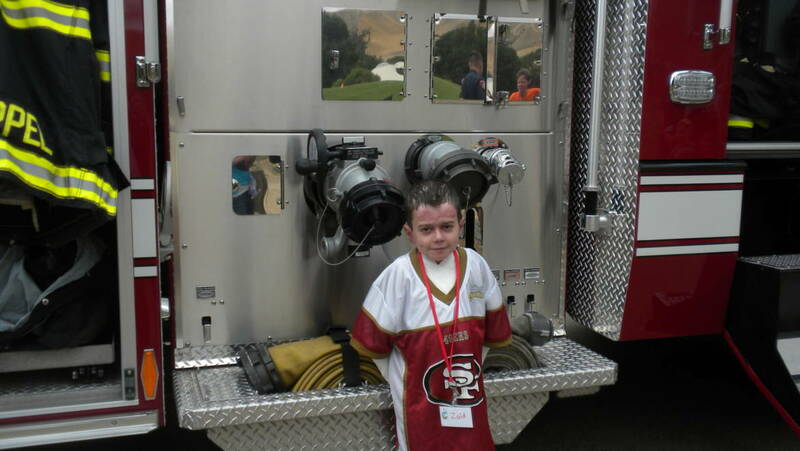 We are proud to be a co-sponsor of “Camp Wonder “and if anyone wants to donate to the FEF wherein 100% of their donation will be forwarded to the camp. We hope to back there again in 2014!